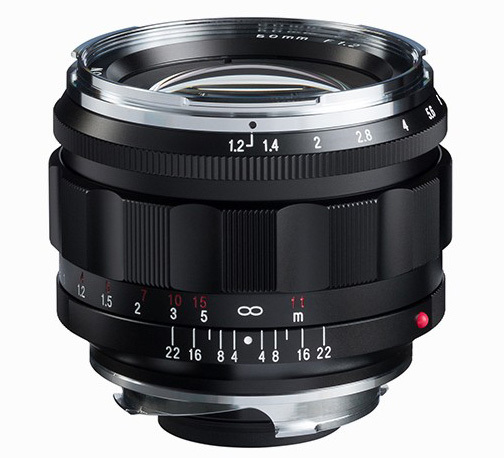 The new Voigtlander Nokton 50mm f/1.2 Aspherical VM lens for Leica M-mount is now available for pre-order in the US at B&H, Amazon and Adorama. The lens doesn't come with a lens hood - both the Voigtländer LH-8 and Voigtländer LH-10 lens hoods are compatible and sold separately. 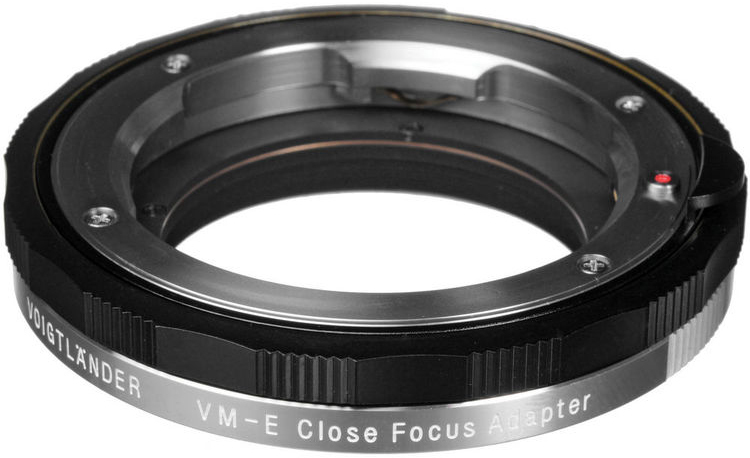 Additional coverage of this lens can be found here. This entry was posted in Voigtlander and tagged Voigtlander NOKTON 50mm f/1.2 Aspherical VM lens, Voigtlander Nokton 50mm f/1.2 Aspherical VM lens for Leica M-mount. Bookmark the permalink. Trackbacks are closed, but you can post a comment.